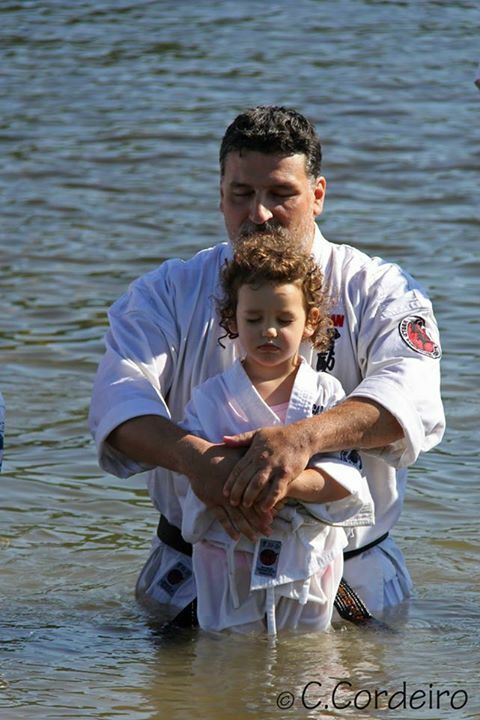 Sensei Dominic Morin, 4th dan, is passionate about practicing and teaching martial arts. He opened his first karate school in Joliette in 1997 and has since then built a community of adepts of all ages. His karate and martial arts school is florishing. A seasoned businessman and charismatic teacher, Sensei Dominic has surrounded himself with a solid team of instructors who assist him in realizing his numerous projects. Along with his family, he continues to share his passion for martial arts with as many people as possible. Born in Chicoutimi, Sensei Dominic Morin started to practice martial arts in 1985 and to teach karate in 1992.